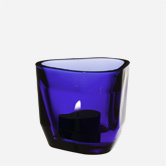 Iittala represents the most famous glass and ceramic design from Scandinavia. 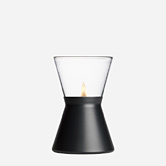 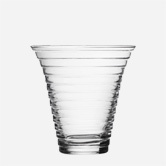 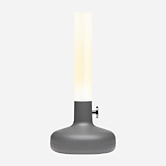 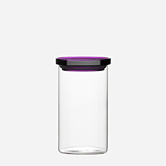 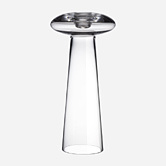 Iittala’s unique designs are perfect for home or public place interior design items, or for household use. 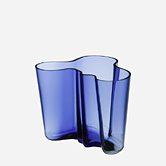 The art pieces like timeless Alvar Aalto vases (designed in 1936) are displayed at the permanent collection of New York Modern Art Museum. 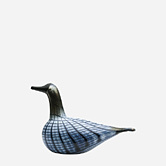 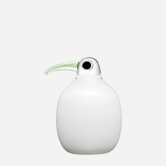 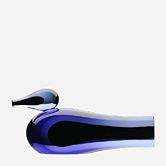 Hand-blown Birds by Prof. Toikka are perfect for your home decoration, or as gifts for corporate clients, weddings or any other private occasions. 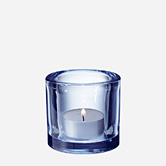 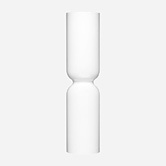 Votive candleholders are perfect in creating warm atmosphere at home, or public lobbies or launches.